For Bollywood buffs, here we are with the exclusive pics from Bipasha Basu and Karan Grover’s mehandi, wedding and reception celebration. 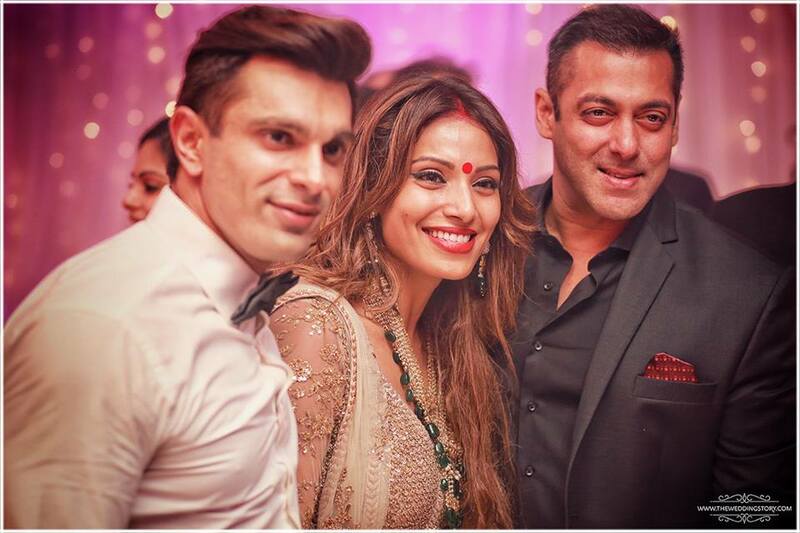 Bipasha Basu’s wedding to her beau Karan Singh Grover looked like a lot of fun! As per resources, Karan wanted to marry Bipasha last year. Whole bollywood industry joined this couple and wished them a very happy married life. This is Bipasha’s first marriage while Karan has been married twice before – to Shraddha Nigam for 10 months and to Jennifer Winget for almost 2 years. Bipasha and Karan got into a serious relationship since they both did the film ‘Alone’ together and had made up their minds to marry each other. 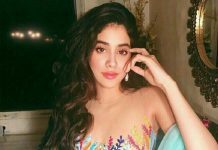 According to a Mumbai Mirror report, within a year of dating, Karan went down on his knees to pop the question with a solitaire. The 37-year-old-actress who had been patiently waiting for Karan’s divorce from Jennifer Winget to come through, was delighted. But her father, Hirak Basu, disapproved of a man who was not financially stable and who had two failed marriages behind him. Revealed a close friend of Karan Singh Grover, “So even though Karan was clear since early 2015 that he wanted to marry Bipasha her father did not want her to tie the knot with him and even told his mother, Deepa Singh.” The source further divulged, “Since her father wasn’t ready to give them his blessings the couple moved in together into a plush Khar apartment much to their parents dismay. After a year, their parents called it truce and Bipasha will take the pheras with Karan on April 30,” informed the friend. Sources 1, 2 and 3.